Home / Blog / What’s the Difference Between Pella Architect, Designer, and Proline Series? 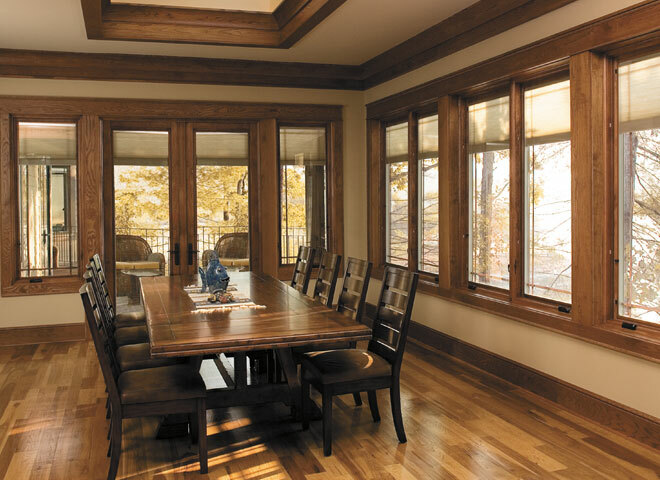 Pella Wood Windows: Which Series is Your Best Fit? 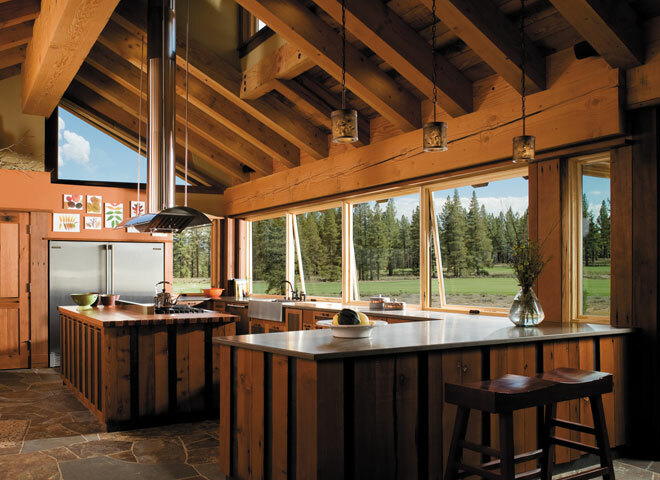 If you’re looking for the highest quality replacement windows on the market, Pella wood windows are among the best and most widely known brands purchased today. 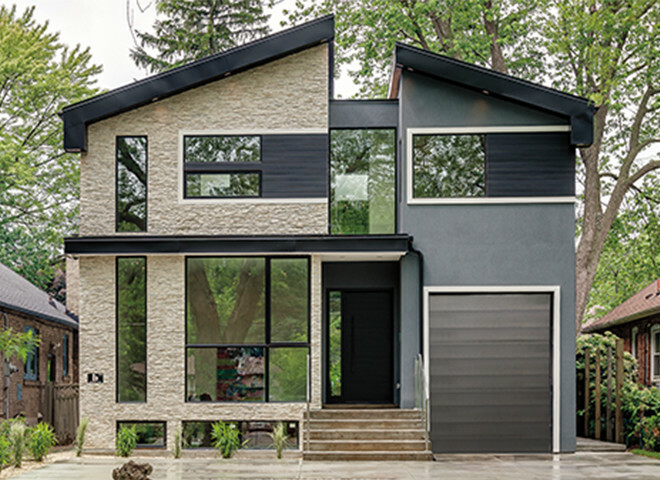 Their top-tier wood window series, the Pella Architect Series, is fit for luxury, with its bold and sturdy Traditional look, or modern and sleek Contemporary category. For the DIY homeowner who values quality but likes to keep their customization options open, the Pella Designer Series is likely the fit for you. And for the no-nonsense customer looking for premium quality wood windows at an affordable price, the Pella Proline Series is our recommended go-to. 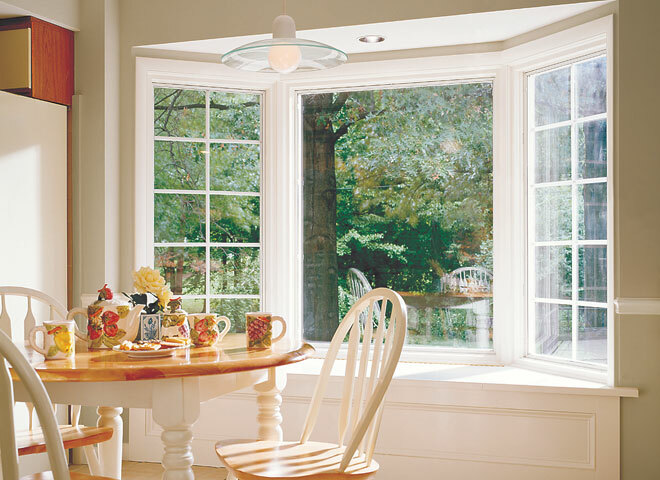 Pella Architect is Pella’s #1 selling replacement window line, offered in two categories: traditional and contemporary. Contemporary: Based on minimalism, with dark finishes and clean edges. Features: Grilles are available inside the glass, removable and as simulated divided lite or as Pella calls it, Integral Lite Technology®. With 29 colors available, including custom color options, the Pella Architect series adds the perfect finish to any custom home remodel. The Architect Series lives up to its name by offering a very traditional wood window look and offering options to fit virtually any replacement window project. Created for traditional homes where energy savings and style are of the utmost importance, the Pella Designer Series windows have exclusive snap-in window technology, which greatly reduces installation time. If you’re excited by DIY, or eager to revamp your interior grilles/blinds, the Designer series makes it extremely easy for homeowners to make upgrades after installation. Pella’s iconic between-the-glass shades and blinds are possible because of the third pane of glass, which gives you access to the blinds or removable grilles without disturbing the energy efficiency of the insulation. The third pane or “hinged panel” also reduces condensation by virtue of the secondary air space that houses the blinds or shades. A great option for bay/bow windows and patio doors, this line comes in 29 colors and is a great option for homeowners who value flexibility and comfort. Proline (450 series) is the most basic and budget friendly wood replacement window option in Pella’s product mix. Top-quality construction with very few bells and whistles, these windows are for the “no nonsense” customer. With wood interiors and an aluminum exterior, this line offers 10 colors and has only a few size limitations. Perfect for the person who is looking for value and quality. Still not sure which Pella windows are right for you? Send us a message or leave a comment below to have your replacement window questions answered by one of our HomeTowne Windows & Doors product specialists!